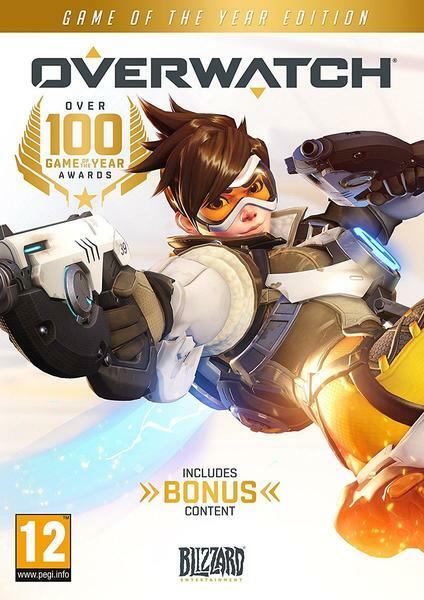 Notes: The character Roadhog is potentially Māori - his wiki page lists his origin as New Zealand, while the official Overwatch page lists his nationality as Australian. His name, “Mako”, means “shark” in Te Reo Māori. 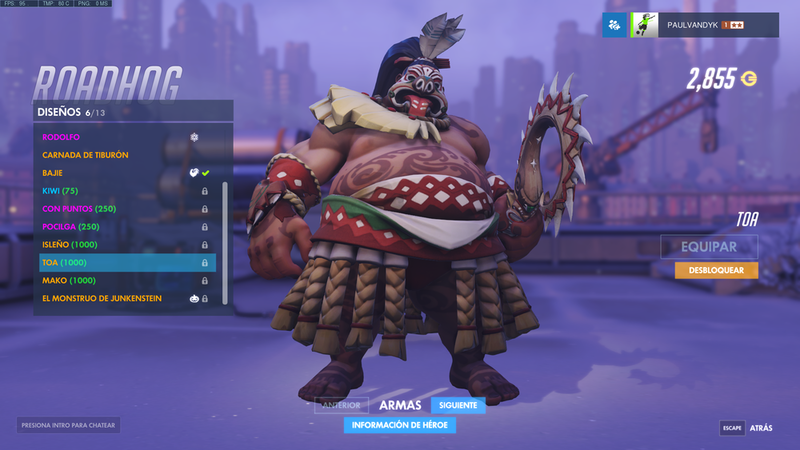 Roadhog has downloadable “Toa” and “Islander” skins which appear to be appropriative and trope-ridden.